Google is holding an important event on September,29th in San Francisco, the tech giant will be announced TWO Nexus flagships. Yes, looks like Google is preparing some very cool stuff for us on this special event. 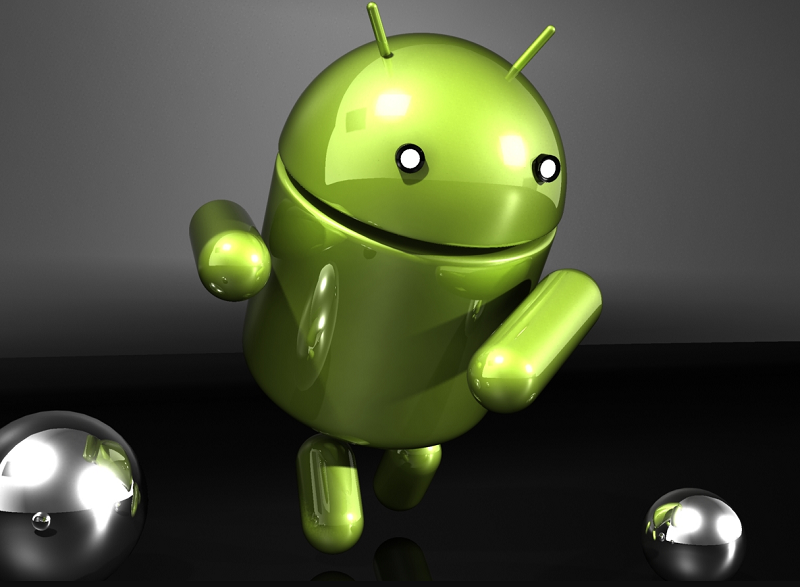 One of those flagships will be a smaller Nexus device with 5-inch display built by LG. The second device will be a larger one with 6-inch display built by Huawei. 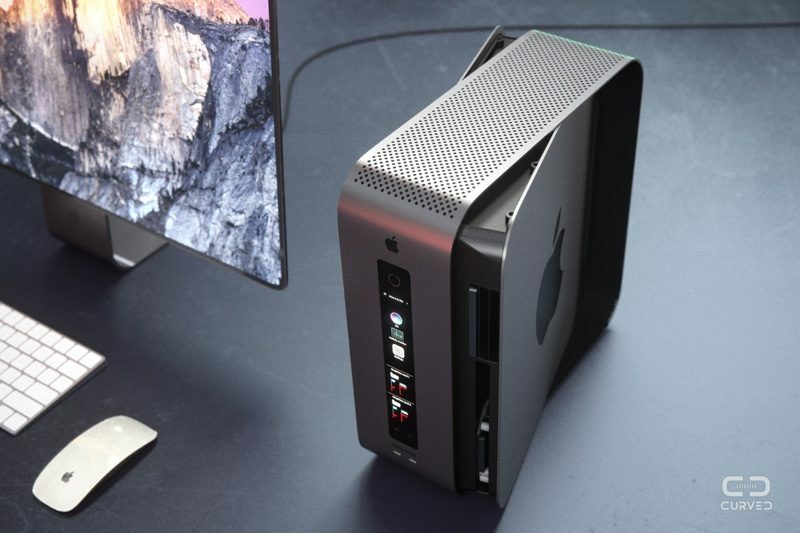 We have no confirmed info about the hardware specs or prices of those devices, yet. This will be the first Huawei Nexus device to be announced since the launch of the Nexus line-up, but it's the third time Google has partnered with LG on a Nexus phone. 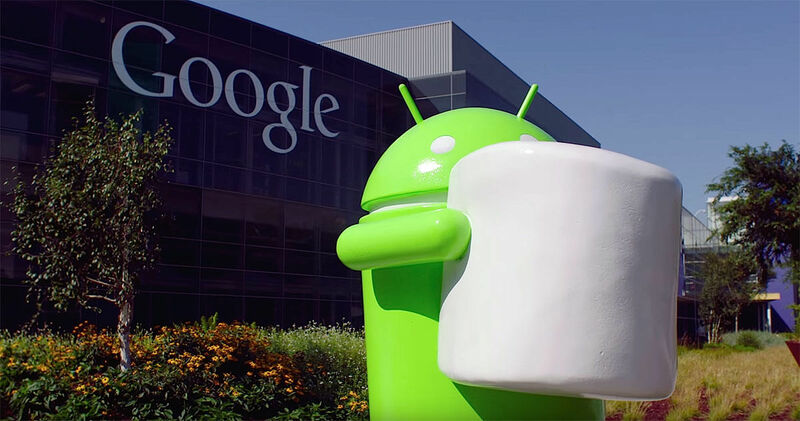 Both devices will be the first in the market to launch with Android 6.0 Marshmallow Pre-installed. 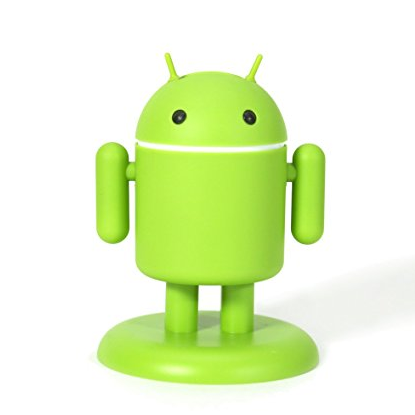 Along with these two Nexus devices, Google will also announce the official release of Android 6.0 Marshmallow final version, after 3 developer previews released in the past 2 months. The final version will pack all bug fixes that was reported in the past previews along with some new features. 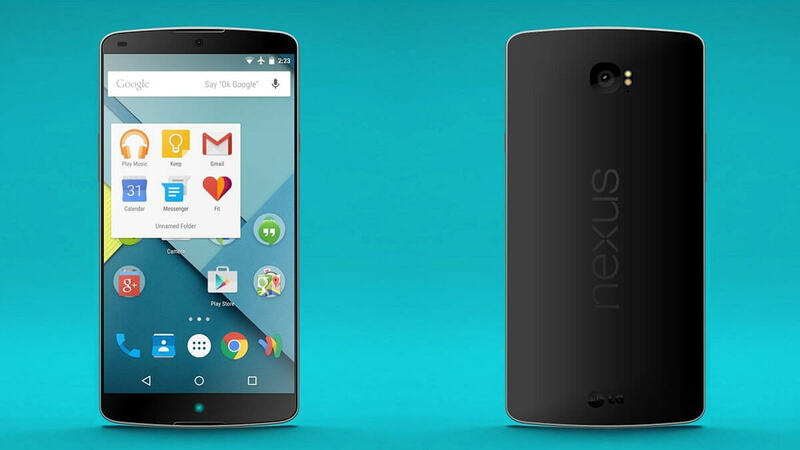 The current Google Nexus lineup should get marshmallow factory images be early October. Stay Tuned for our full coverage! 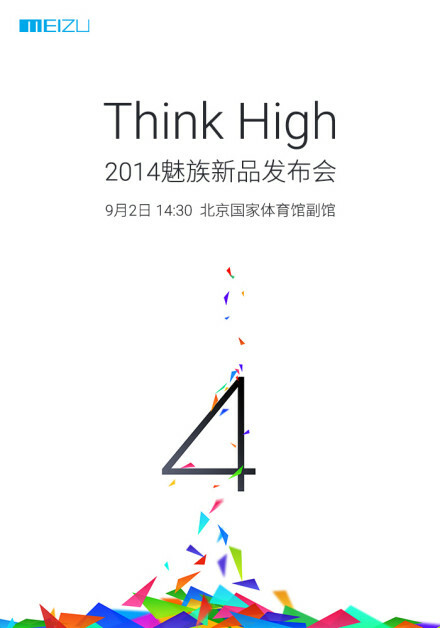 Meizu announced that it will officially reveal its upcoming device, the Meizu MX4 on September,2nd. 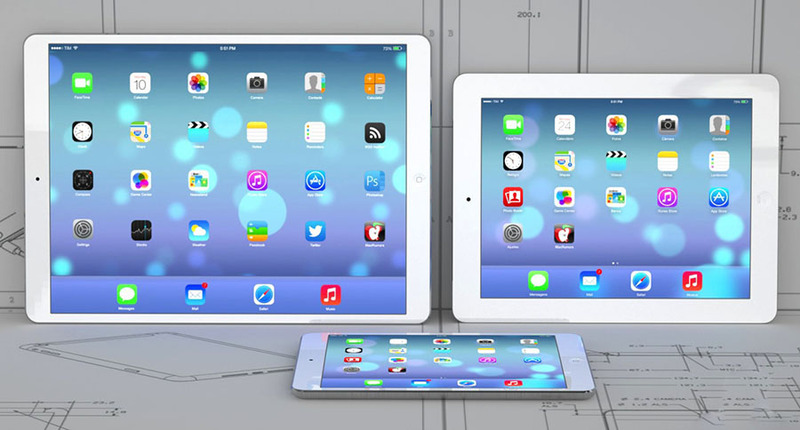 so the first couple of weeks of next month are due to be very, very crowded in terms of new device launches. 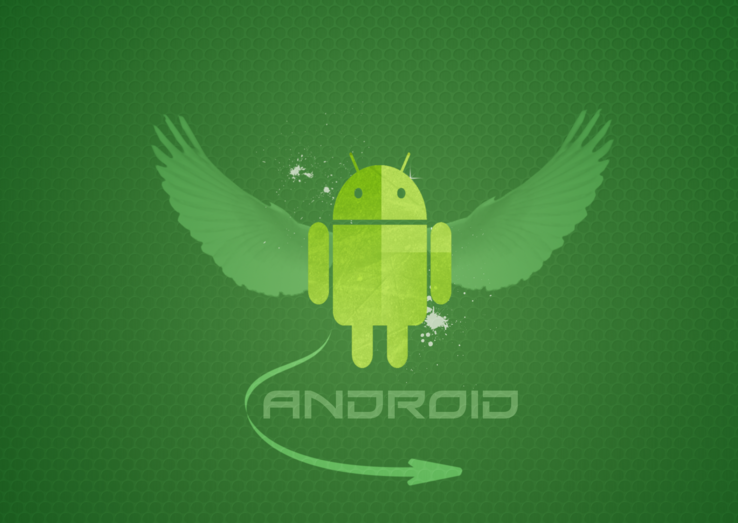 The MX4 will run Flyme OS 4.0, the latest incarnation of Meizu's interpretation of Android. 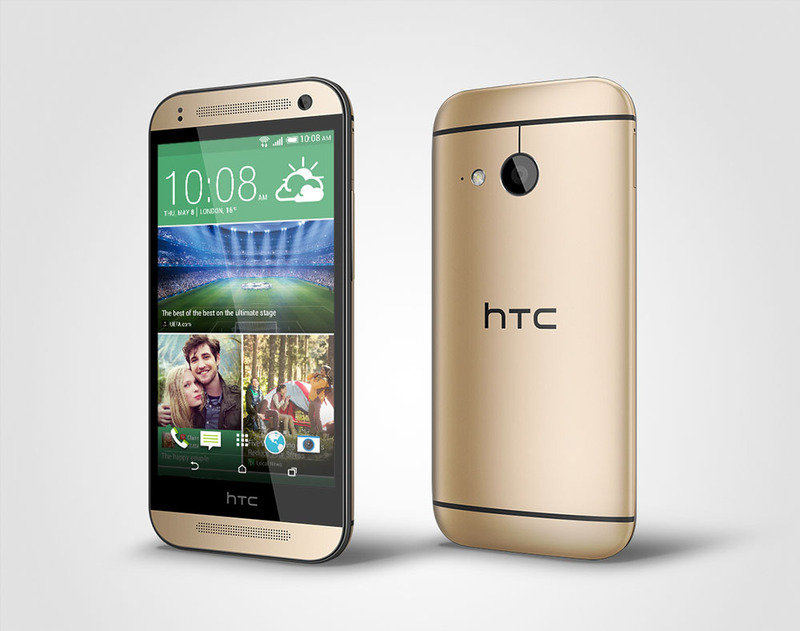 The phone has been rumored to come in at least two different versions, a 'base model' and a higher-end version. The latter should sport a 5.4" or 5.5" touchscreen with 2560x1536 resolution, and a 20.7 MP rear camera (supposedly the exact same unit that Sony uses on its Xperia Z2). 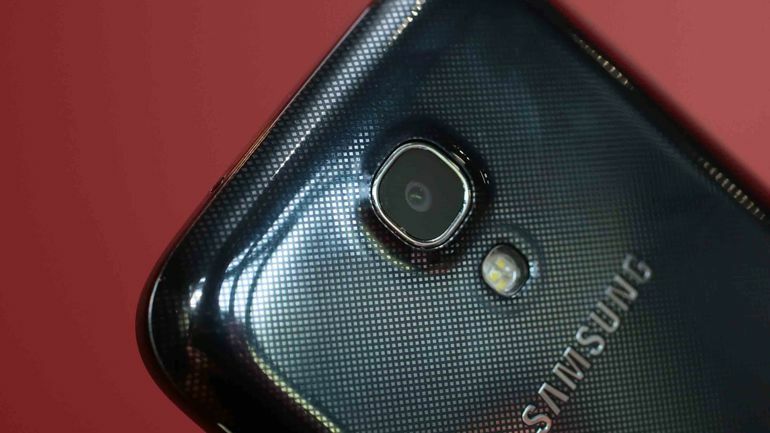 3GB of RAM will be in at least one MX4 model, as well as Samsung's octa-core Exynos 5433 SoC. 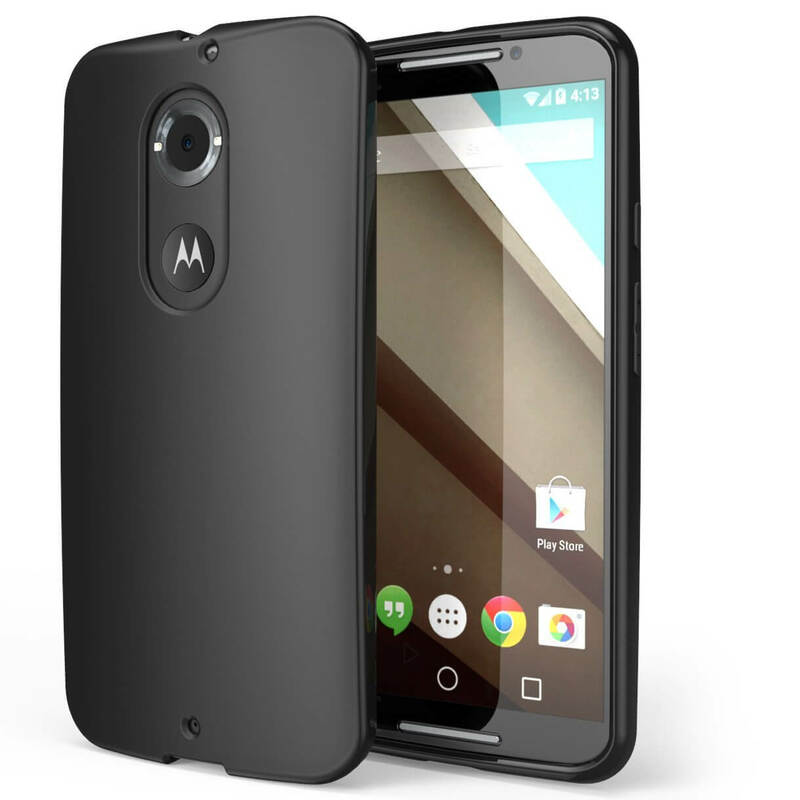 The normal MX4 retail price will be about $400 - €300. 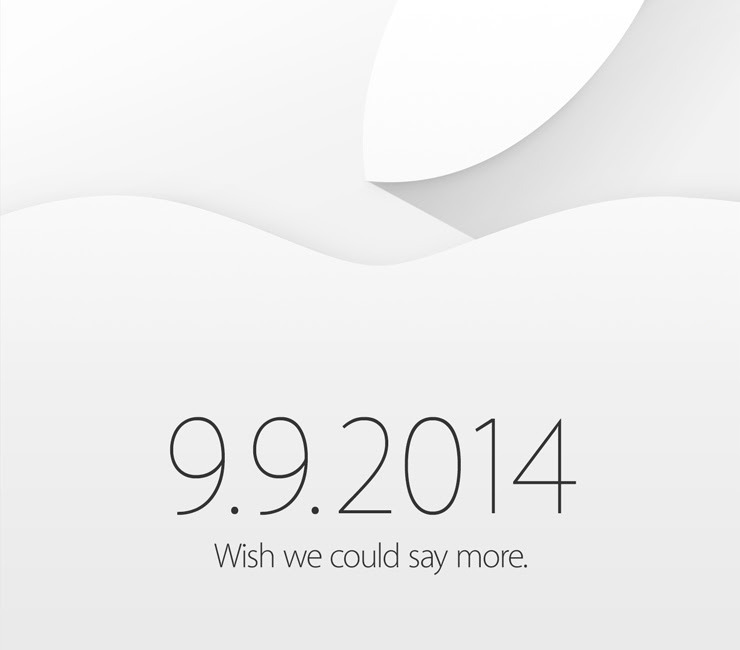 Apple has just sent invitations to the press for an upcoming event on September,9th. The rumors have pinpointed the date already, so it is hardly a surprise. 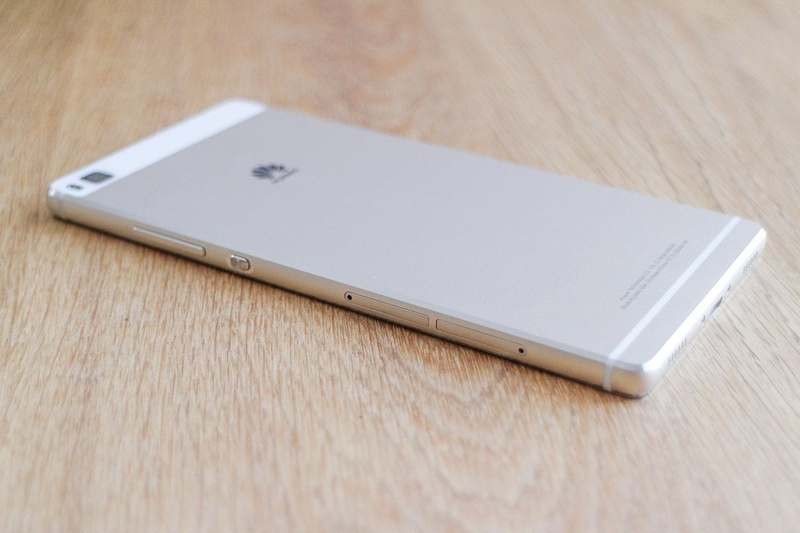 Apple is expected to unveil the worst-kept under wraps iPhone the 4.7" iPhone 6. If we are to trust some previous rumors, the iWatch smartwatch will be joining the next generation iPhone as well. With the recent LG G Watch R announcement and the upcoming Moto 360 smartwatch, Apple should be in a hurry to capture some of the wearable momentum. It has already snagged a former Tag Heuer's VP of sales, another proof the iWatch announcement is happening sooner than later. Will the iPhone 8 be launched on September 12? 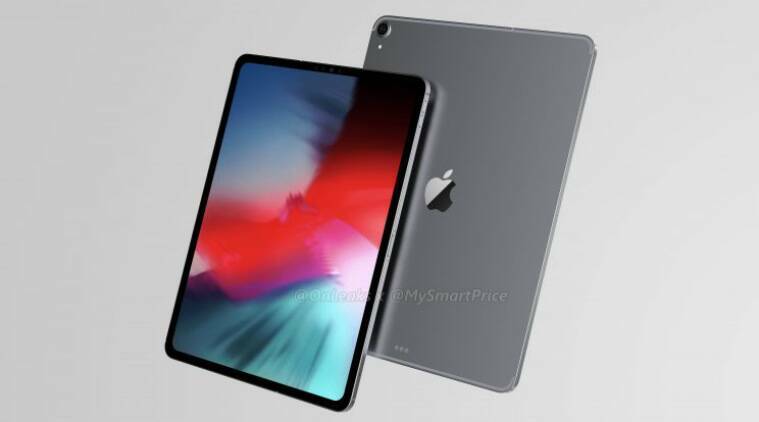 It certainly looks that way because a very reputed source (The Wall Street Journal) has just revealed that Apple will be launching the bezel-less beauty on September 12, which is roughly two weeks from now. I called it a beauty but keep in mind that a lot of people disagree with the design choice. Nevertheless, that has not kept the upcoming smartphone from becoming the most anticipated handset of 2017. Strangely enough, certain rumors are also predicting that Apple will also be launching the iPhone 7s and 7s Plus on the same date and if that turns out to be true, I must admit that it would be bizarre! Other expected products to be launched at the event include a brand new Apple Watch with LTE and a new Apple TV with support for 4K streaming. 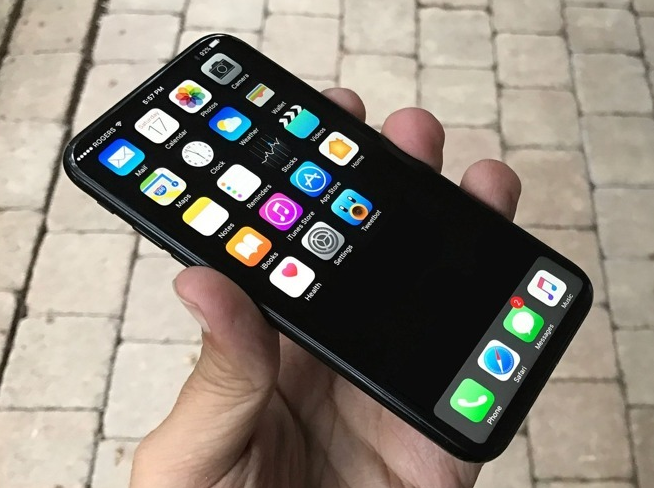 It would be interesting to see how well people receive the iPhone 8 with its wireless charging capabilities, facial recognition technology and borderless design. A lot of talk has been going on around the probable price of the smartphone, which is expected to start at $1,000 and go up as high as $1,400 for the models with more storage. Of course, we all know that in reality, the steep price won't matter and people will probably buy even more of these phones this year because of the price itself. We can't help it; most human beings are vain creatures! 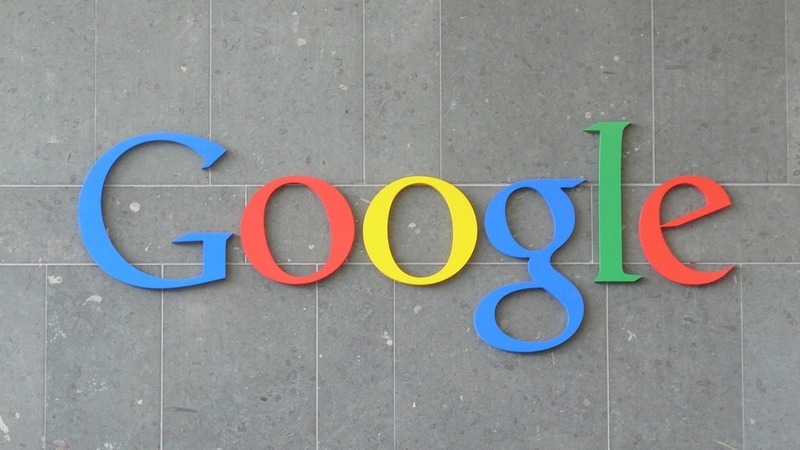 Tags: google hold event september 29th announce nexus devices final android 6.0 marshmallow new safe samsung galaxy note start selling september meizu mx4 officially revealed september 2nd apple officially confirms new iphone6 coming september 9th event bloomberg reports 12-inch large ipad enter production september iphone released september 12? Sony seems to be following Samsung on revealing a New Flag-ship phone and in the day too. 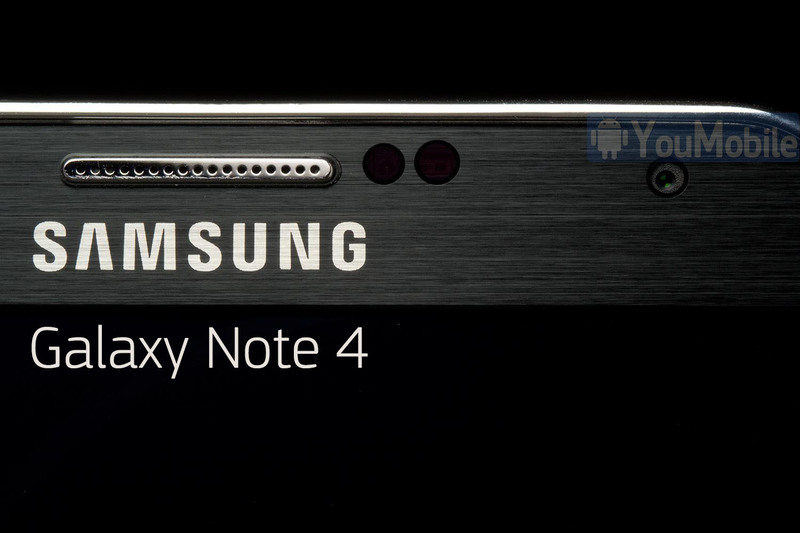 Samsung already announced that it be releasing the Galaxy Note 4 on Sept,3 IFA event. Today, Sony is also announcing a Exclusive Unveiling Event for a new flagship device, which is the Xperia Z3 of course, Sony picked the same date as Samsung which is September,3rd. 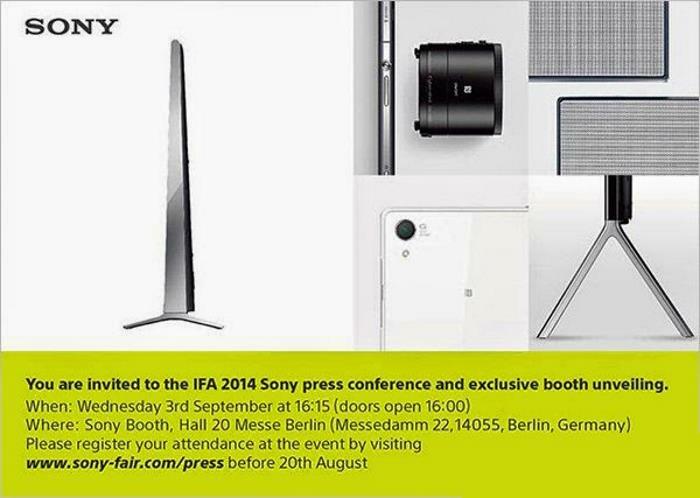 Sony's invitation simply says "You are invited to the IFA 2014 Sony press conference and exclusive booth unveiling", and, how thoughtful of Sony, the event is set to start at 4:15pm local time. 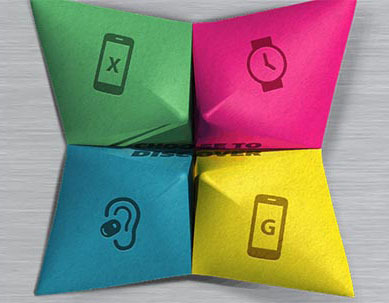 The invitation further hints at the products to be announced at the event with a collage of product pictures. Our wait is finally over, latest reports from The Korea Times confirms that the Galaxy Note 4 will be announced on September,3rd just before IFA officially begins. IFA 2014 is planned for September 5-10 in Berlin. Also, according to The Korea Times, Samsung is planning to send out media invites "Very Soon". While IFA has been the general time for the new Galaxy Note announcement, word has it that Samsung is rushing the announcement a bit to make sure it gets a good amount of time in the media machine before Apple announces the new iPhone 6. 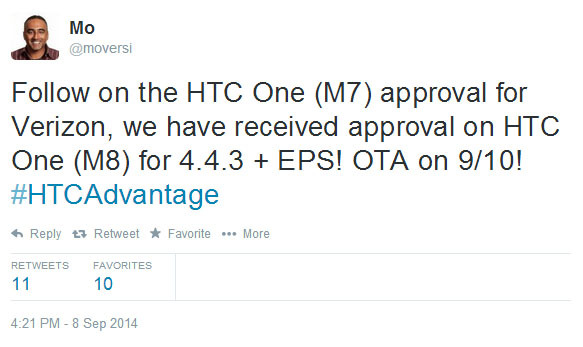 Of course, the announcement doesn't really give us a clue as to the release window for the device. 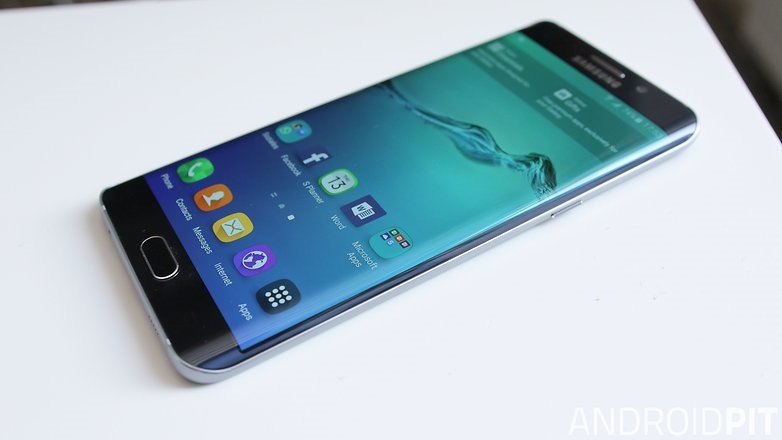 Last year, the Galaxy Note 3 was announced September 4th, but not released until September 25th. On the other hand, Apple announced the iPhone 5S on September 10th and released it September 20th. So, jumping the gun on the announcement can only help so much when there's that big of a gap in release. The Galaxy S6 and Galaxy S6 Edge have finally started to receive the monthly security updates from Samsung for September. The update had hit this year's flagships, the S7 and S7 Edge earlier in the month. As far as we know, the security patch is currently only available for the unlocked versions in Europe and comes in at a size of 141MB. 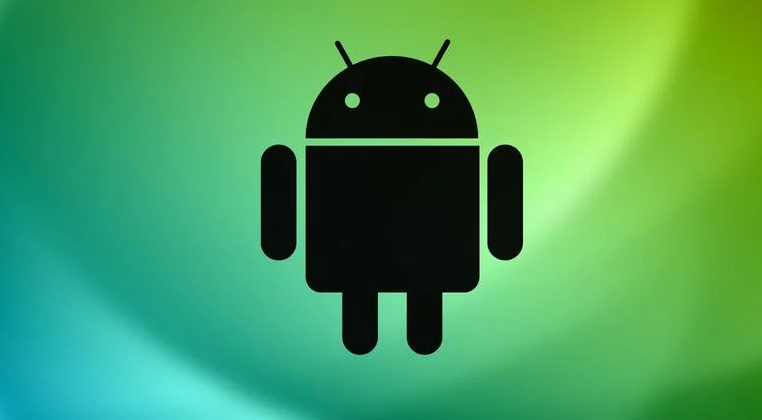 As expected, it will bring in both the Android and Samsung security patches for the month, but its availability will depend on where you are located and you carrier. Samsung themselves have included fixes for nine issues into the patch, in addition to the 66 fixes that Google has incorporated into the update for the base Android 6.0.1 OS running on the two smartphones. 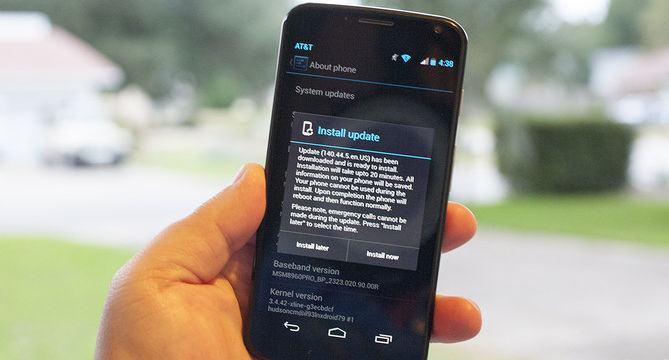 If you have not seen the notification prompting you to update your device yet, you should see it soon. 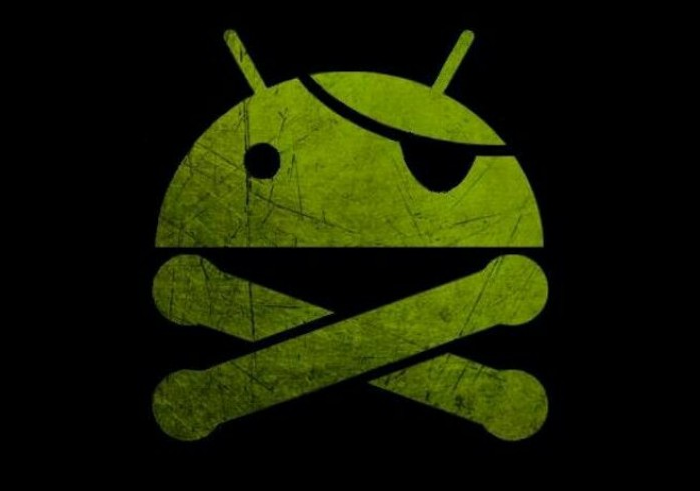 Post the upgrade, your smartphone's Base Band version should change to XXU4DPIL (unlocked European versions). If you are using a carrier-locked device though, it will take a bit longer as it usually does. 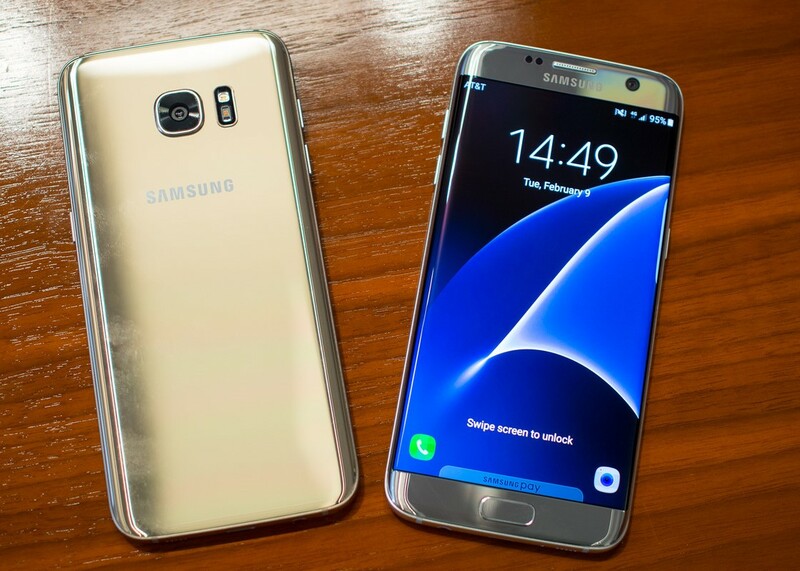 If you are in Europe and you have an unlocked version of the Samsung Galaxy S7 or S7 Edge, you will be prompted to download a new OTA update soon, if you haven't been prompted already. Go to Settings > About device > Software update and search manually for the update to see if it has arrived on your smartphone yet. Even if it hasn't, don't worry, as it takes time for updates to reach all customers. After you download and install firmware version XXU1BPHJ on to your device, it will become compatible with Samsung Cloud, which had so far been exclusive to the Galaxy Note 7 only. The new Gallery app from the phablet will also now become a part of your S7 or S7 Edge in addition to the SMR security patches for the month. While it is standard for Samsung to release monthly security patches for its flagship smartphones, the changelog for this particular patch was not detailed on their blog, like they usually are. Nevertheless, since it can only make your device more secure and brings some new features to the smartphone, we recommend downloading and installing it as soon as you can. 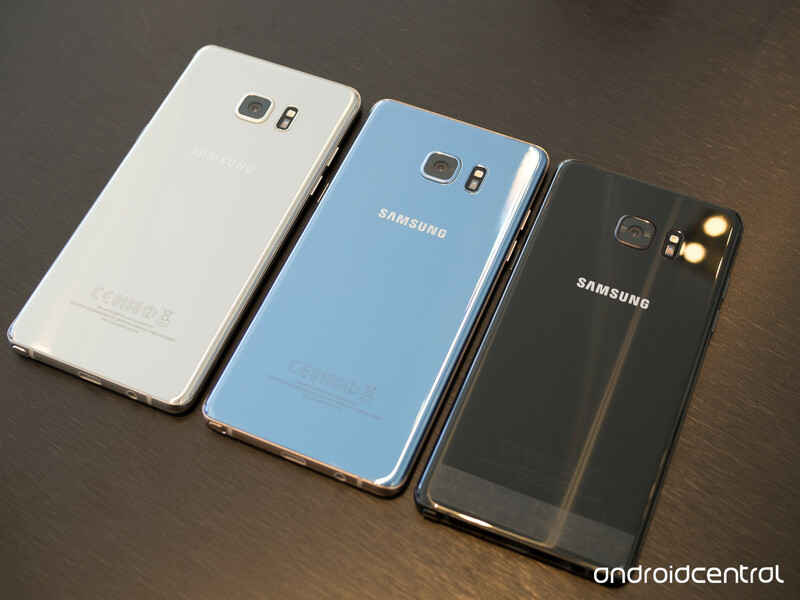 Just the last day, we heard about the September security updates from Samsung and Google are arriving on the S6 and S6 Edge and today we have similar good news for owners of the Galaxy A8. According to GSM Arena, A8 model number SM-A800F is now getting upgraded with the latest security patches by the September security update. 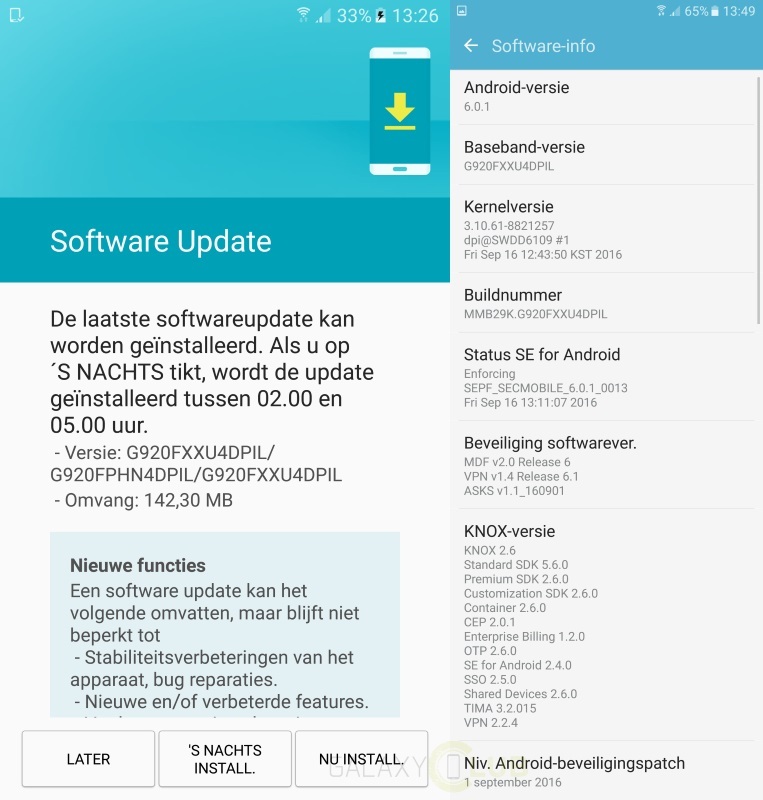 The 295MB patch includes fixes from Google against 66 bugs and security threats, along with a few of Samsung's own tweaks to further stabilize and secure the overlying TouchWiz UI. After downloading and installing the patch, your A8's Build Number should change to MMB29K.A800FXXU1BP12. Apart from bringing in multiple underlying improvements, the user should also be able to experience better voice calls, slightly improved battery life, efficient RAM management and an overall upgrade in terms of performance. If you have the same model as the one mentioned above, you should be prompted to update your Galaxy A8 soon, though it might take a while to arrive on each and every device. If you own a Samsung Galaxy S6 Edge Plus and were left a little disappointed that the S6 and S6 Edge got their September security updates while your device didn't, we have good news for you. 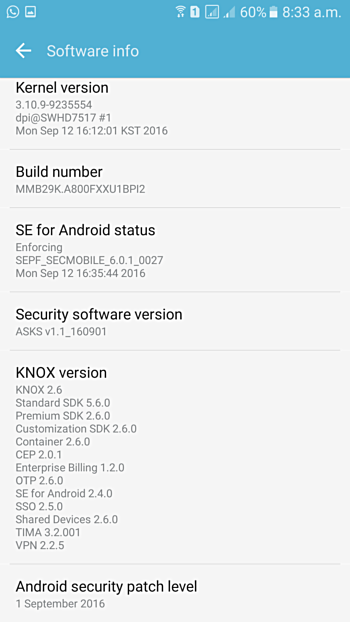 The S6 Edge Plus international Exynos variant has started to receive its security update for the month of September, albeit on the last day of the month. 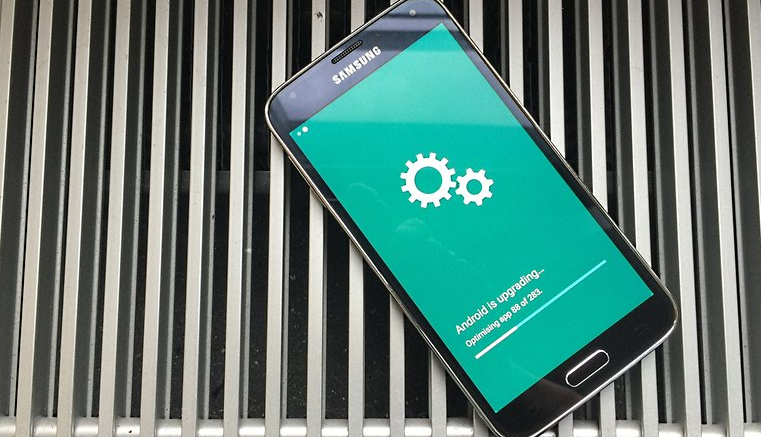 The 160MB patch should arrive on your smartphone via OTA anytime now, if it hasn't already. Feel free to check for it from Settings > About phone > Software update anytime you wish. However, some devices will get it before others, but all eligible Edge+ smartphones should receive it sooner or slightly later. Before you update, we feel that you should be warned about a few complains that we have seen on different sites and forums about the S6 Edge Plus' performance, post the upgrade. Some of the users are claiming that it has caused their device to heat up a lot more than usual and even interfere with basic phone functionalities like making calls. There are also others who claim that the update actually improved their battery life. Since it is not possible to discern what's the issue here as of now, it might be a good idea to do some research or have a back up before installing the patch. 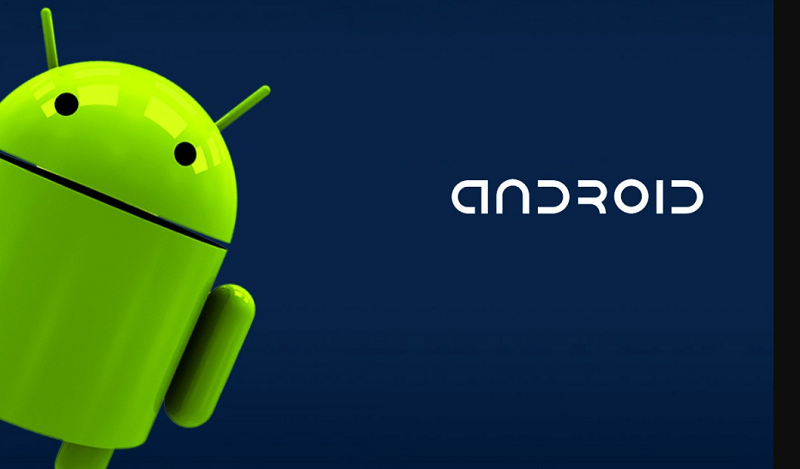 In today's list of updates, you will find ROMs for the Galaxy Folder LTE, Galaxy A5, Galaxy Xcover 3, Galaxy S7 Edge and the Galaxy Note Edge. Head over to our firmware section for even more models and latest firmware. Do take a look at our tutorial as well if you don't know how to flash firmware updates with Odin 3 yet. 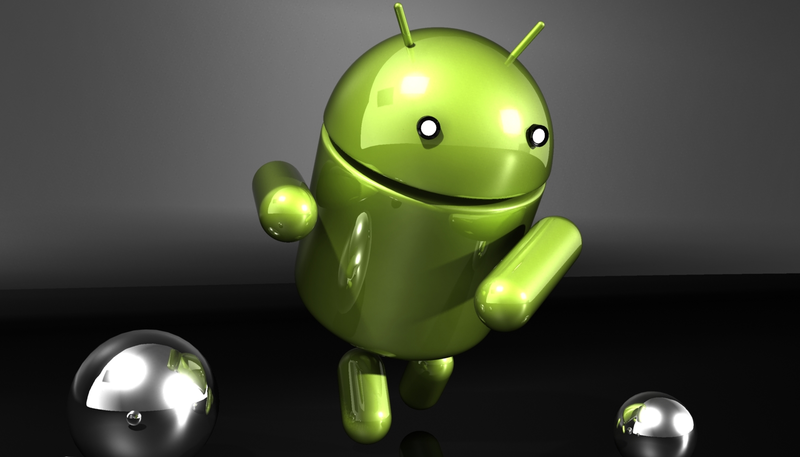 New firmware for your Samsung smartphones are here for the day. Select the right firmware update for your model, download it and take a look at our tutorial on how to flash ROM updates manually with Odin 3 before beginning. Enjoy. 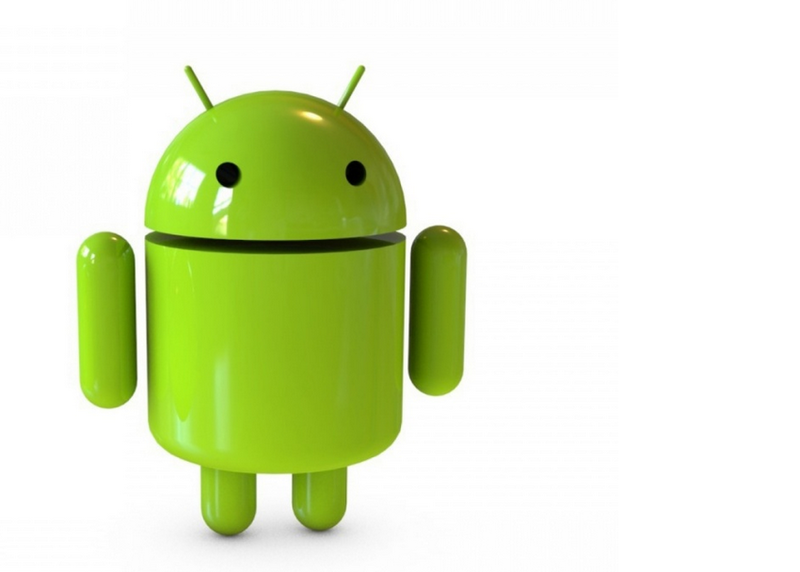 The most recent updates for your Samsung smartphones, phablets and tablets are here today. In case you unsure about how to flash updates manually onto your device, Check our helpful tutorial right here. 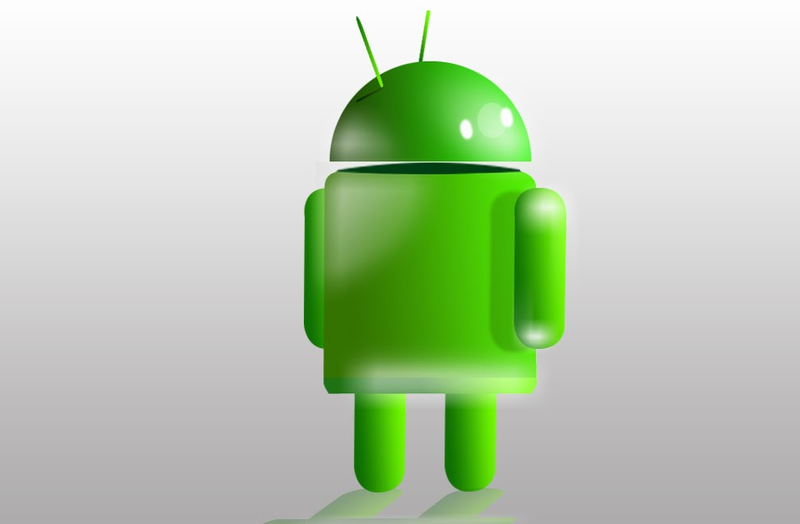 We have the latest firmware for your Samsung devices just like always. 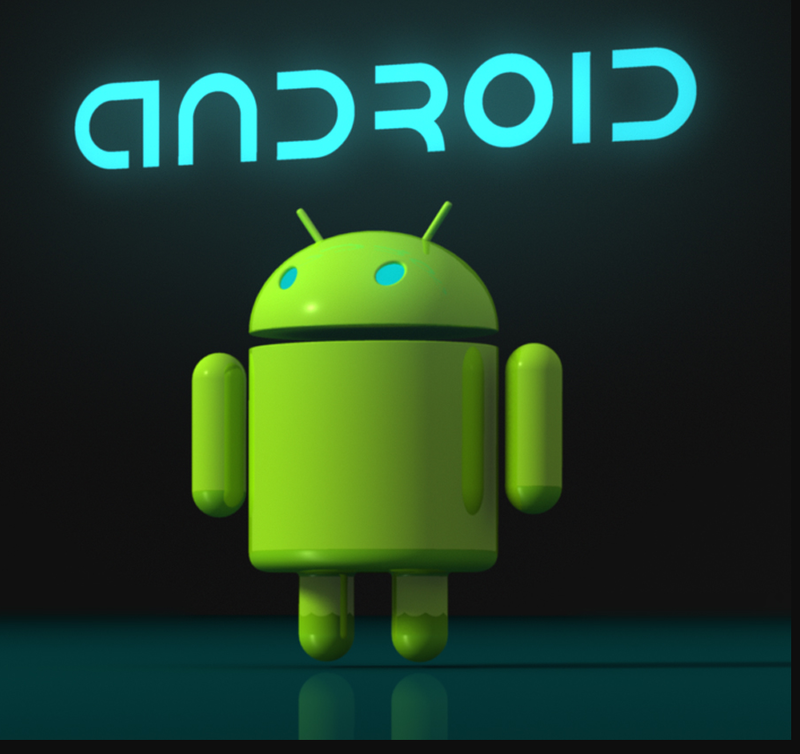 Check our firmware section for more and also go through this tutorial if you don't know how to flash firmware updates with a PC onto your Samsung smarphones and tablets. Check out today's list below and try out a few on your smartphones if you wish. Even if you are new to manually flashing updates and firmware with Odin3, we have a tutorial to help you get started. Head over to our firmware section and choose the right package for your Samsung device right now, if you cannot find your smartphone or tablet in the list below. Also, if this is your first time, we have a tutorial to guide you right here. Today's list of updates are for both old and new Samsung flagship smartphones so do check them out to see if you are missing out on something. Also, take a close look at this tutorial to know how you can flash firmware with Odin 3. Enjoy! Samsung's older flagship handsets are all over our daily firmware updates today but the Galaxy A3 is on top of the list. 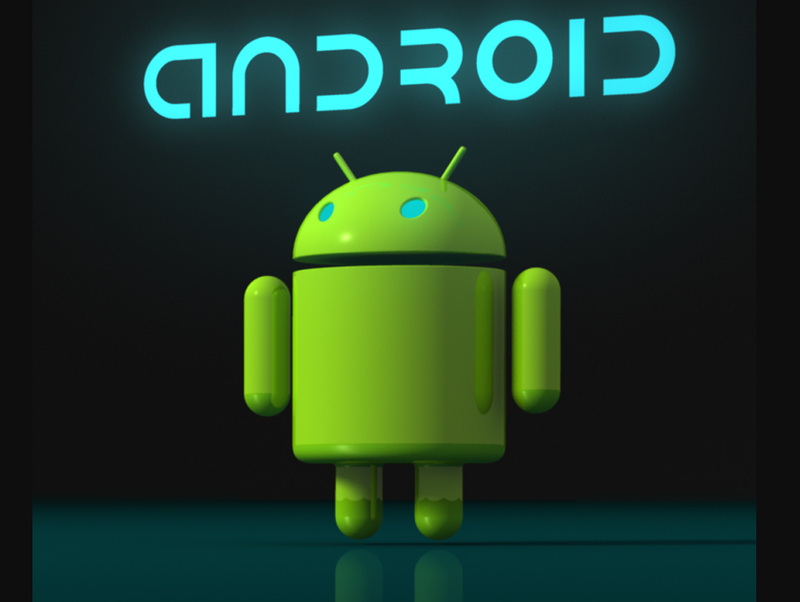 However, do take a look at the tutorial on how to flash ROMs safely with Odin3 first. Android Marshmallow based firmware for the Galaxy Note 4, Galaxy S7 Edge and the Galaxy S8 Plus are today's highlights. Check them out below in the list and feel free to try any of the others as well. Even if you are new to manually flashing updates and firmware with Odin3, we have a tutorial to get you started right here. 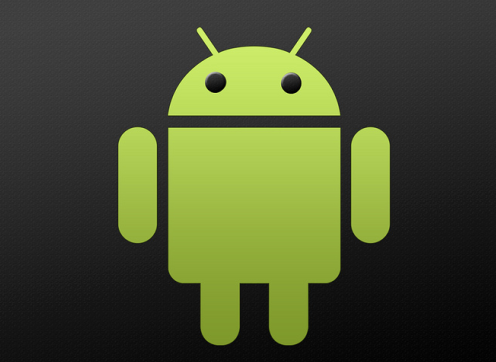 We have the latest updates for your Samsung smartphones and tablets down here. 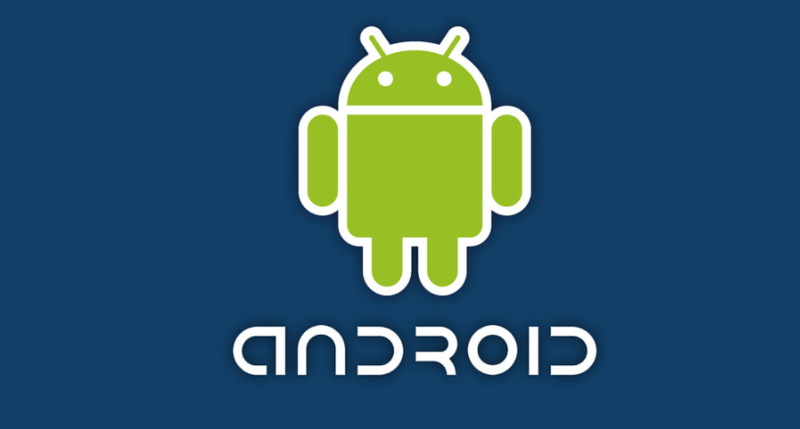 In case you don't know how to flash a custom ROM manually onto your device, fear not 'cause we have you covered with this tutorial right here. Today's daily firmware list is a good one and it has the Galaxy A7 on top with both Android 6.0.1 Marshmallow and 7.0 Nougat! It's also quite a varied list so do go through it to see if anything new has popped up for your Samsung smartphones. Also, take a look at this helpful tutorial to start flashing firmware updates right now. Enjoy! 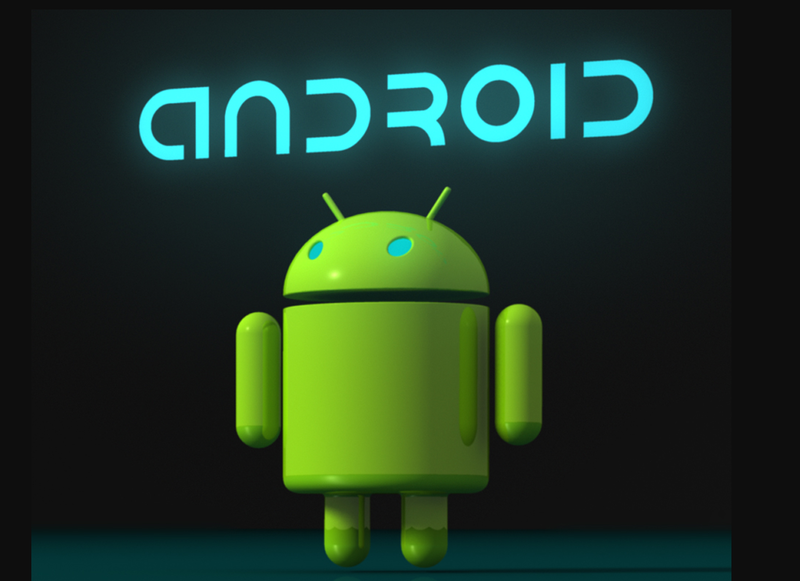 The updates for today are here, along with the tutorial whcih will teach you how to use Odin3 and flash any ROM manually on a Samsung device. 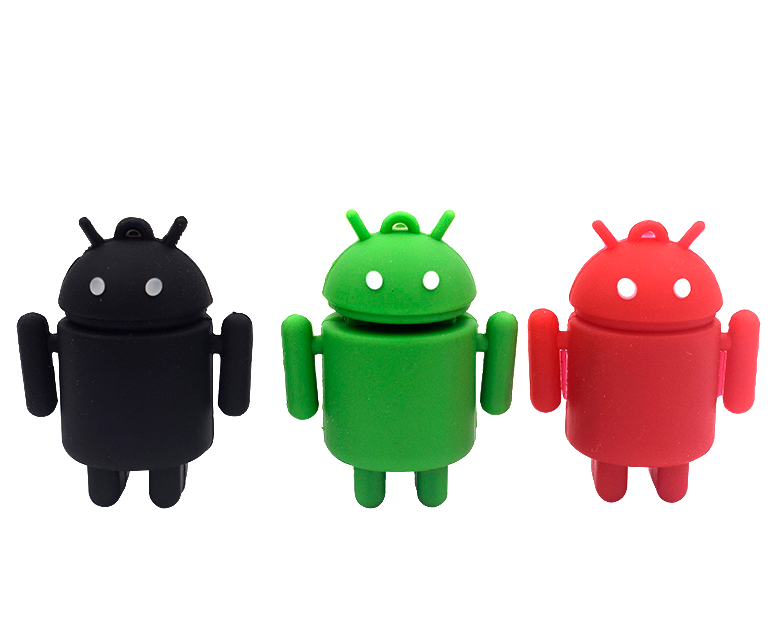 Just make sure that the firmware package you are downloading is the right one for your smartphone. 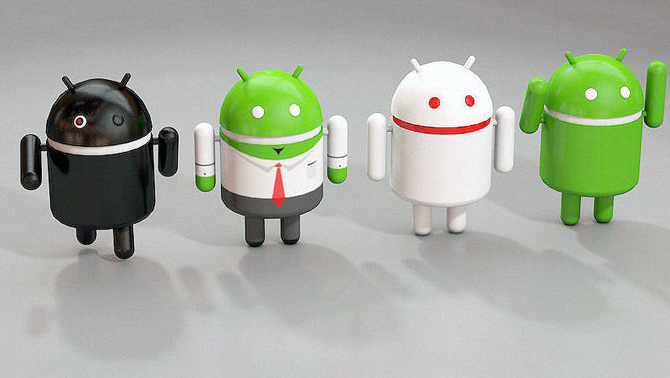 New updates for your old smartphones are here and don't think the ones you see on this list are the only ones we have got. Head over to our firmware section to see much more. Also, check out the tutorial we have for you to guide the new user. 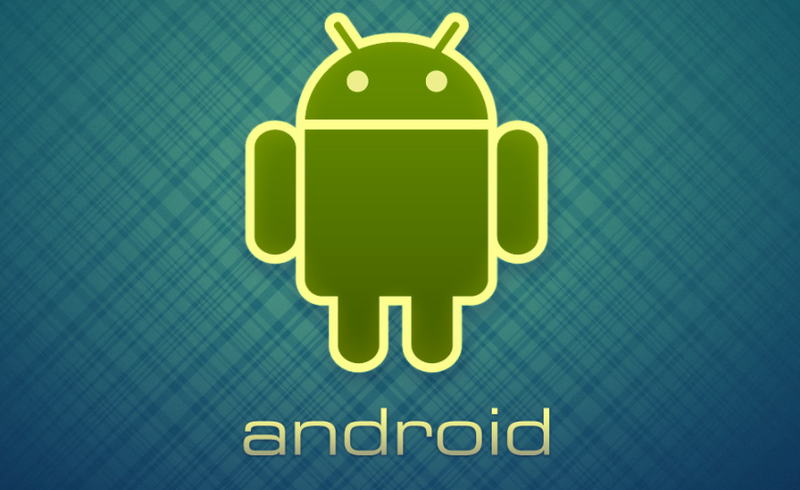 It will teach you how to use Odin3 and flash Android firmware manually onto your Samsung smartphones. Updates for the older Samsung flagship smartphones are on the top of today's list of daily updates. Go through the tutorial to make sure that you know how safely flash custom updates manually onto Samsung smartphones with Odin3.